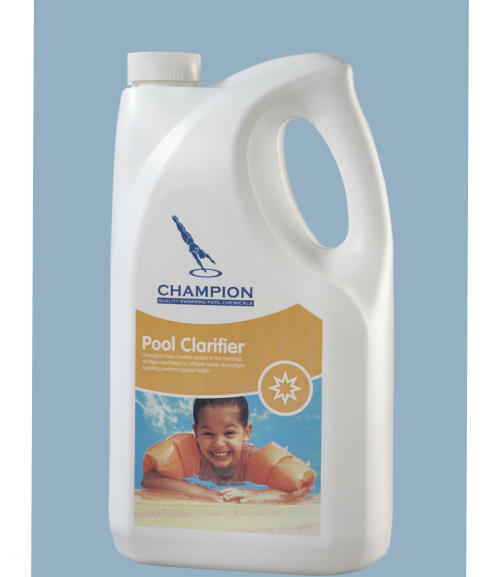 Champion Pool Clarifier assists with the removal of algae and deposits from swimming pool water to achieve clarity and bright sparkling water. 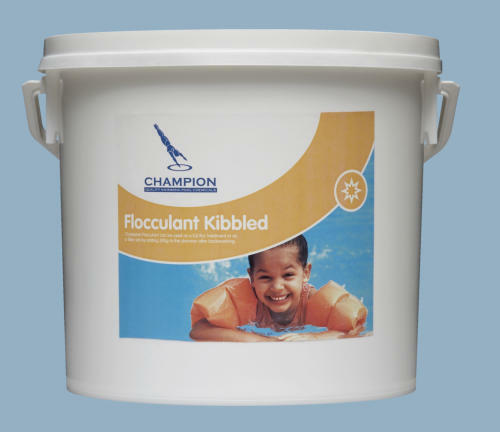 Champion Filter Floc Tablets are invaluable for assisting swimming pool sand filters to remove the very fine particles that cause water to become very cloudy. Removal of these small suspended particles, dead algae, calcium carbonate etc will help to produce bright, sparkling, inviting water.